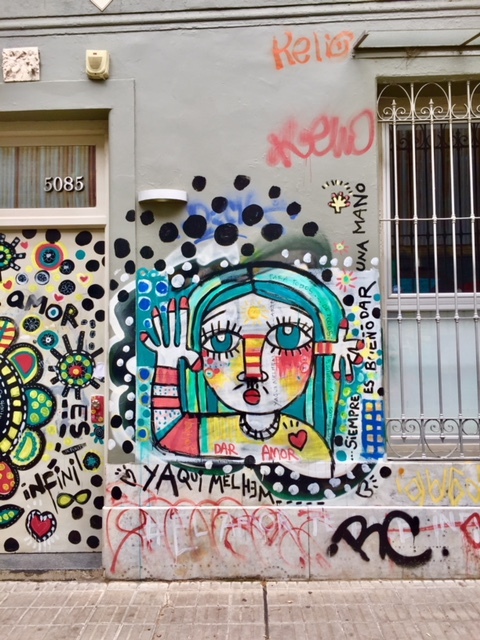 On a side street in Palermo, the artsy neighborhood of Buenos Aires, street art covers every wall. The history of the city’s urban art scene can be explained on guided tours by a local nonprofit called Graffitimundo, who is dedicated to increasing cultural awareness of the rich heritage of the dynamic Argentine urban art scene. 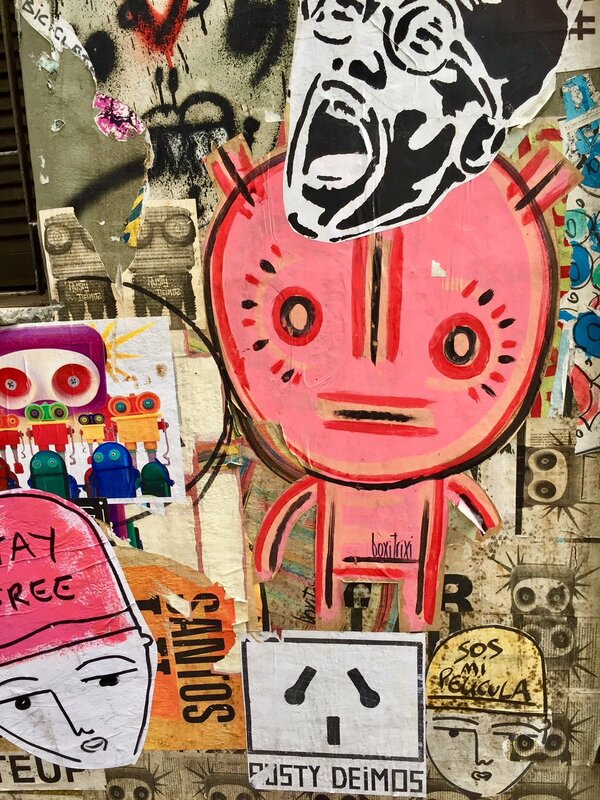 From its fiery political origins to the modern context in which Buenos Aires has become one of the world’s most exciting cities for street art, you can get an in-depth view into what makes the fascinating city explode with culture and creativity. Many of the tours take an in-depth look at the effect of politics, economics and social change on Buenos Aires street art and activism. After exploring, you’ll leave with a greater understanding of how Buenos Aires’ history has influenced public expression.